When you think of getting healthy do you think of spending time in a museum? Probably not. Museums are usually thought of as educational facilities or tourist attractions. But according to research, spending time in a museum can be a great way to relax, recharge, stimulate your imagination, get your creative juices flowing, boost your mental and physical well-being, and learn about new and exotic things. Many people take the museums in their cities for granted thinking they will visit someday, but that someday never comes. Don’t let that happen to you. 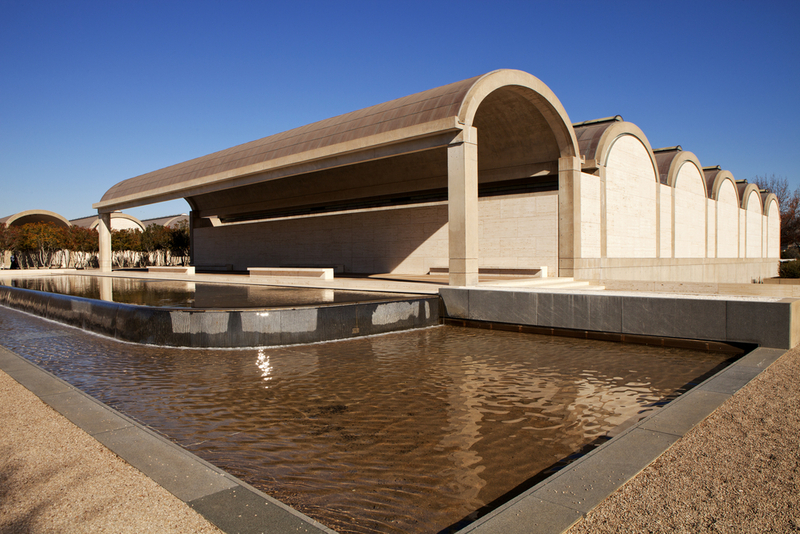 Whether you’re visiting or living in Forth Worth, get healthy by checking out the Kimbell Art Museum. Admission: Free; Admission for special exhibits can be viewed at: https://www.kimbellart.org/visit/hours-admission.